The Internet is a glorious place. Not only did it change the entire aspect of what was possible in terms of human interaction and communication, it changed the very meaning of life. It has left such an impact on us and our society that we look at everything in our history as before and after the Internet. However, there are certain dangers and pitfalls that are still associated with Internet usage. While there are several ways to avoid these dangers and pitfalls, the best one remains to be VPN. 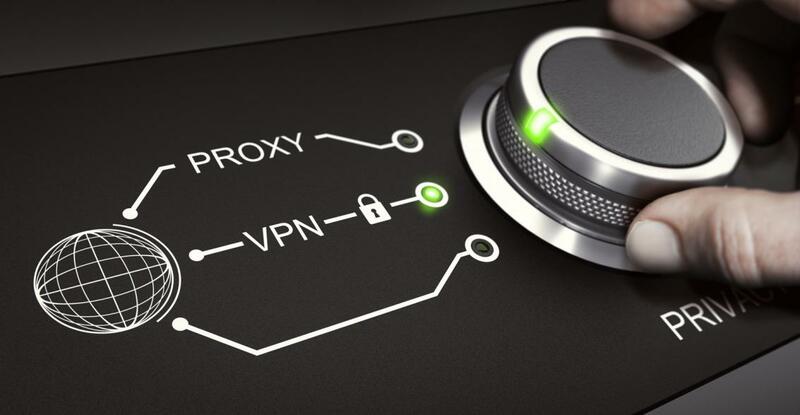 A Virtual Private Network Connection (VPN) allows the user to not only cloak their digital signals but also encrypt your IP address to keep you safe from surveillance or eavesdropping. There are several other benefits of using a VPN which are listed below. Another gift of the internet is streaming. While in the past, people had to be present in front of their TV sets in order to watch the latest episodes of their favorite shows, it has now become possible to watch anything you want, whenever you want, on whatever you want. Streaming sites like Netflix, Hulu, Pandora have revolutionized the concept of entertainment. However, there are still some sites and content that is exclusive to US only. Using a VPN manipulates your IP address to make it seem like you’re operating from the US and makes it possible for you to access this content. Also Checkout Watch Everything On Netflix: VPN is a Must! Free Wifi is nothing less than a blessing. However, this blessing can lose some of its aura if it’s in a location where you can be sure of its security or reliability. A VPN would allow you to not only mask your identity but also keep you away from the radars of any unpleasant individuals who might be looking to steal your information. There are few things as disappointing as finding out that you have free internet access at school or at work but you can’t access your favorite streaming site or social networking site because of the restrictions imposed by your administrator. A VPN is particularly helpful for people who want to use these services while breaking free from the domain blockage imposed by your superiors. A VPN acts like a tunnel in cases like this and makes it possible for your signal to access these sites without alerting your administrator. If you thought bypassing your company or school’s digital policies was a neat trick, imagine bypassing your country’s laws. There are still some countries where sites like Facebook, YouTube, Twitter and even YouTube are banned. A VPN makes it possible for the citizens in that country to access these blocked sites without alerting the system administrators. Similarly, a VPN is also helpful in shielding your digital activity from the prying eyes of the government agencies. Granted, the bandwidth will be slower but the freedom to use such sites when they’re banned makes it all worth it. Why can’t you download torrents through VPN when everyone else can? What are the Common Phone Repairs and How to Avoid Them? How to Do Product Research for eBay?